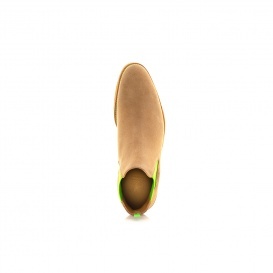 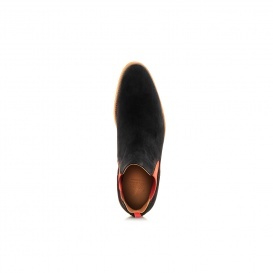 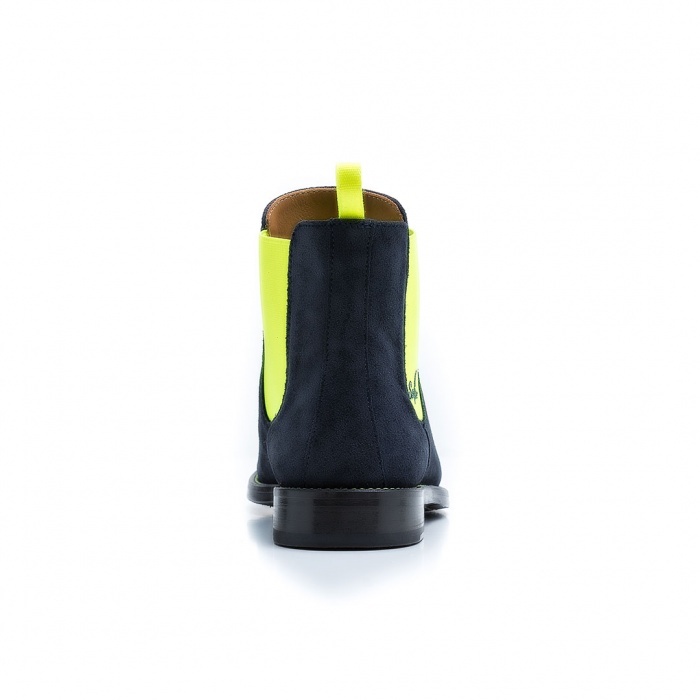 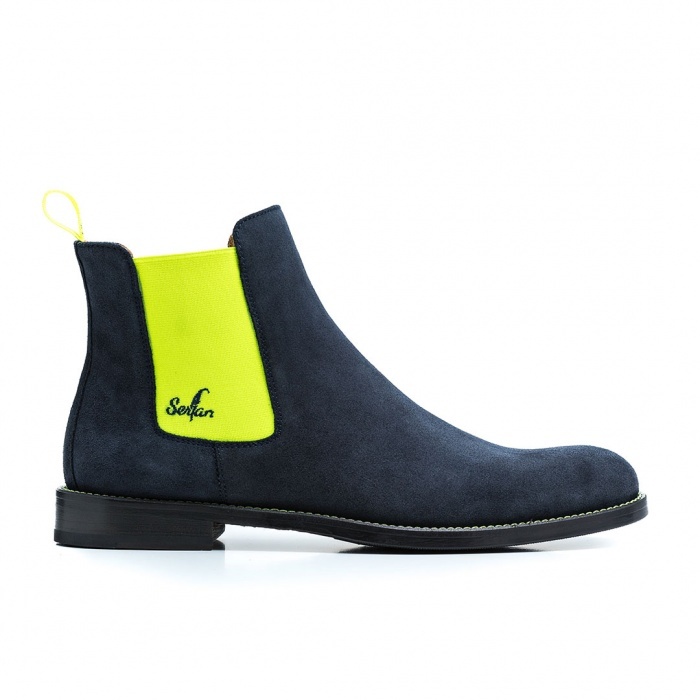 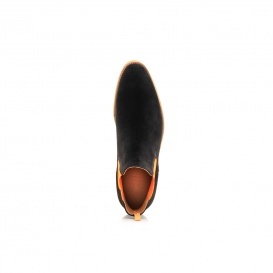 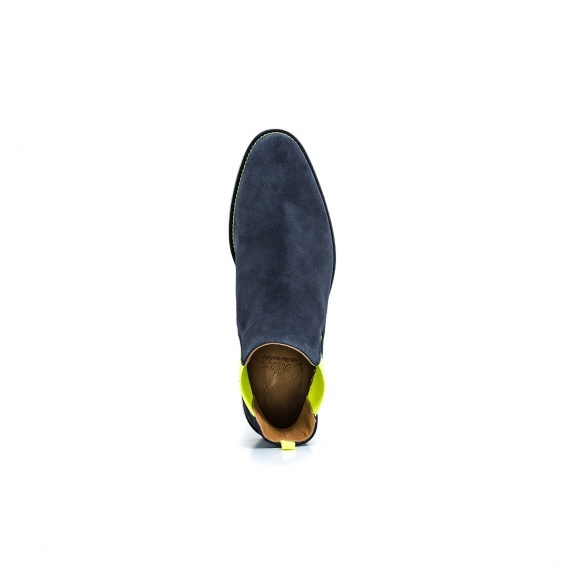 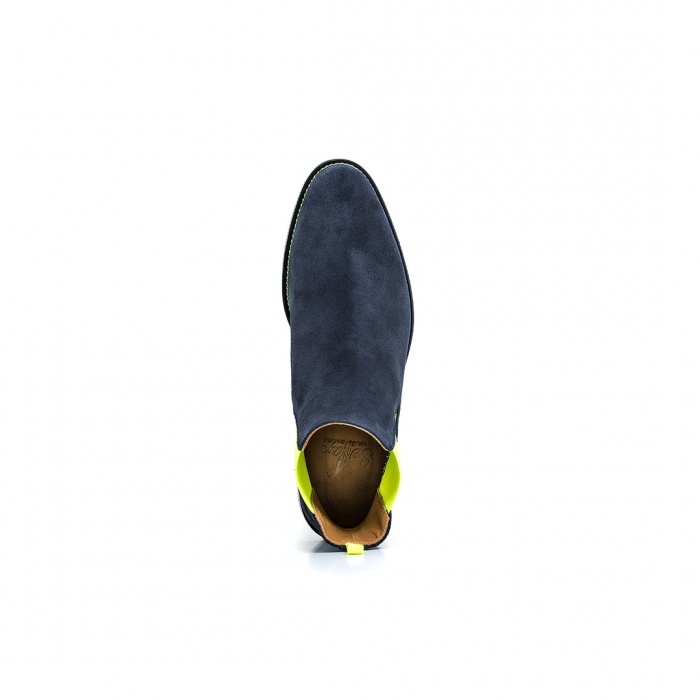 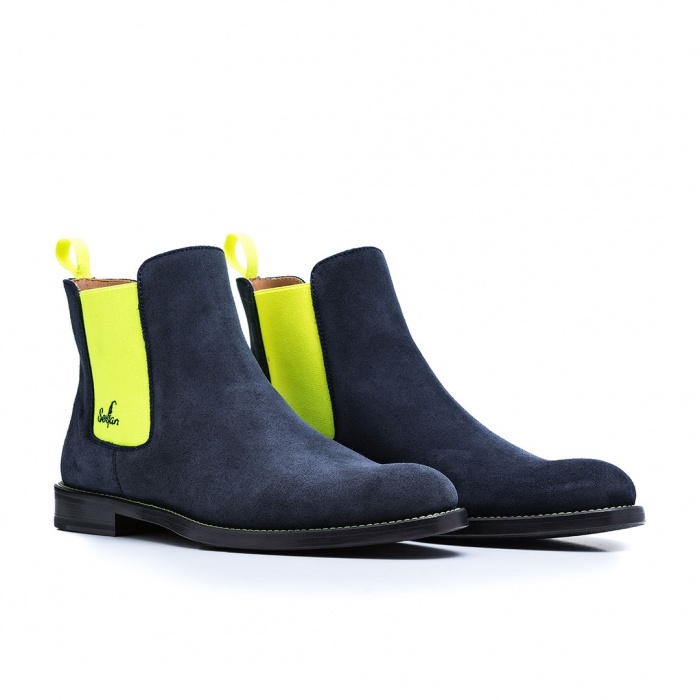 The blue Serfan Chelsea Boot convinces with his striking but at the same time classy appearance. 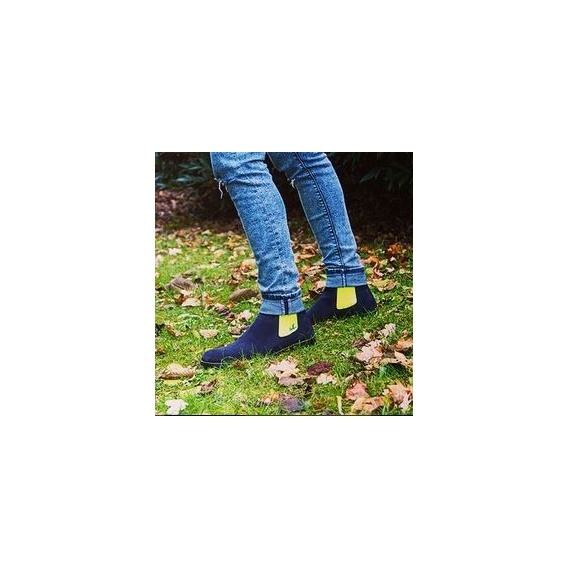 The yellow spandex inserts of this male model are a real eye catcher and offers an elegant design. 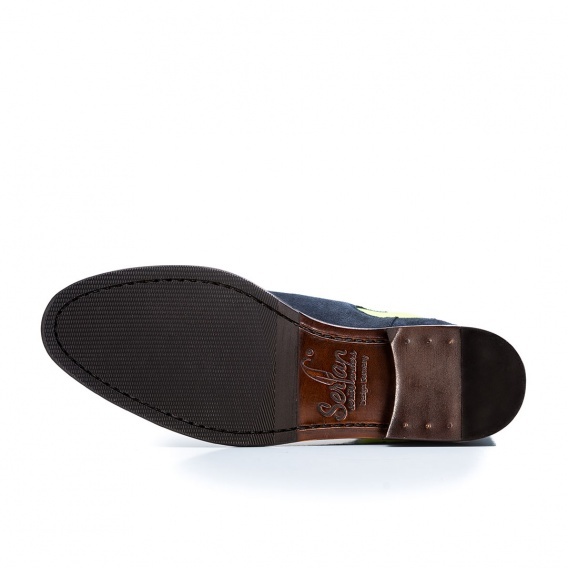 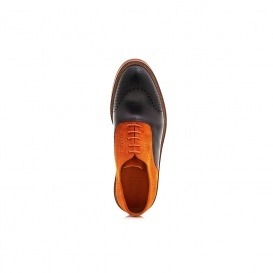 Wear this model with a blue casual jeans or a suit and you have the perfect stylish outfit.